Are you in business and use marketing to grow and build relationships with your customers? 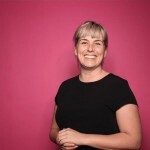 Speakers at Mumbrella 360 in Sydney, 14th June 2018. A talk delivered by PWC highlighted a key point relevant to all people in business: Trust is your brand. Their study shows that ‘trust’ is the second most cited reason why consumers choose a certain provider. The top reason is ‘they have want I want’. Simple, and not new – but profound none the less. In today’s environment where Royal Commissions and social media makes it increasingly hard for foul players to hide, customers look for 4 things: Advocacy, Consistency, Transparency and Success. People are asking brands: Are you acting in my best interest? Gone are the days when a company can say one thing and do another. Well, some still try: Take State Street Global Advisors campaign ‘Fearless Girl’. This investment company decided to do something about female participation at Board level, and decided to only invest in companies with female representation. To get attention around their cause they commissioned a statue depicting a girl facing the Charging Bull (or Wall Street Bull). It was installed on March, 2017 and at 130 cm tall she has stared down the 3.5m tall bull, millions of people and ten’s of millions of dollars worth of publicity. The only issue is: The cause was noble, but in 2017 State Global were taken to court for having underpaid their own staff – specifically their own female staff. Saying one thing and doing another leaves customer doubting whether we are acting in their best interest. What cause can your organisation champion beyond profit? What belief can you share with your customers that binds you together and makes your customer your advocate? Fearless girl staring down the bull of Wall St- winner of 18 Cannes Lions and more than $10M in free marketing coverage due to its virality. Customers ask businesses: Have you proved credible before? People trust people who prove credible. Behavioural science calls this ‘repository of preparedness to act during vulnerability’. It’s this willingness to act – whether its a transaction, giving someone a chance or a recommendation – that is the payoff for investing in a consistently credible brand. Take a conversation Long & Co had with Mr Brian McGuigan this week. Mr McGuigan is a global business man and Hunter Valley wine maker. When he stepped down from leading his McGuigan Wine empire in 2006, the share price was $6.60. After 12 months, and with a new CEO at the helm, the share price had fallen to $.10. Talk about a loss of trust! This is the value of brand and leadership: The sharemarket looks at both and sets its valuation accordingly. Consistency is extremely valuable. Multi-million barrel wine maker Brian McGuigan (left) and Long & Co Director Cat Long (right) in the Hunter Valley this week. What can you do in your business to deliver consistency? If you are exiting, is your replacement one that is made of the stuff you are? If you are marketing, are you doing so consistently? Are you consistent in your messaging? Customers ask: Do I really understand what you do? In the bad old days in banking, food and health insurance (some of the categories I have worked in) products and policy wording was complicated for a reason. The corporate world didn’t want us to understand what we were buying. Thankfully, those days are fading. A refreshing presentation at Mumbrella 360, given by two executives from Aakestam Holst, International Agency of 2017 and multiple Cannes Lions winner, talked about their company culture as the key to their success. They highlighted transparency and simply being ‘good’ as important factors. They were quick to clarify that ‘good isn’t nice, good isn’t wimpy’. Couldn’t have said it better myself. Proud of my fellow Scandi marketers. What can your business do to act transparently? Can you introduce a ‘good’ culture? Is your policy wording clear? Are your products presented in a simple way? 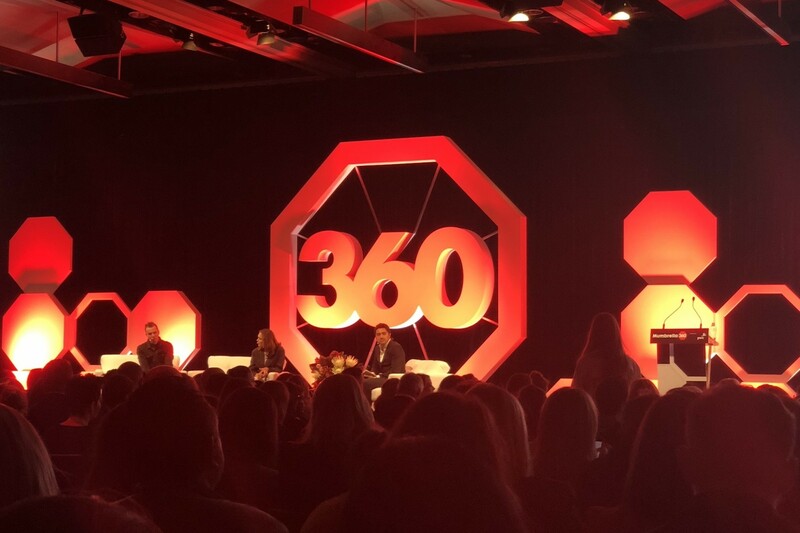 A key take away for Long & Co from Mumbrella 360 this year is that marketers need to stop pretending not to be marketers. But at the same time need to tie themselves to bottom line results. The marketer that adds value, brings transparency and builds trust will win. Gone are the days where click-through rates are a metric for success. What is the impact to revenue, customer acquisition and retention numbers? For too long marketers have been playing in the sandbox with their colouring-in gear. Enough already! We are educated professionals with business results under our belts. Long & Co works best with clients who give us a seat at the table. This is because we believe it’s hard to win in business without being strategic about your brand and marketing. Would love to talk to like-minded businesses who see the world like we do. (You can get in touch with me on my contact details top right-side). Meanwhile, thanks for following and hope this article contributes to your success in the years to come! Cathrine Long and Lauren McNeil, Long & Co.